Quincy, IL. 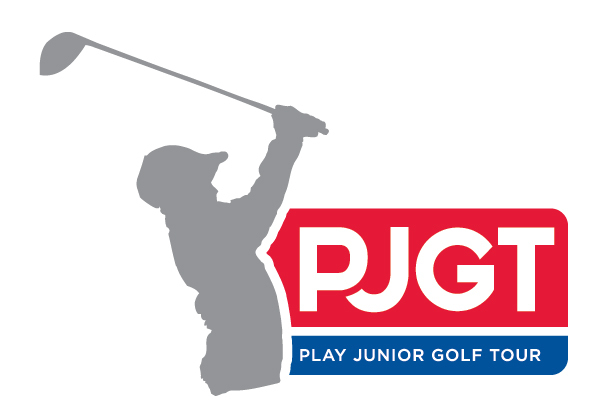 - January 26, 2016 - Pepsi Little People’s is pleased to announce a partnership between its annual Golf Championships (LPGC) and the PLAY Junior Golf Tour (PJGT) of Prescott, Ontario, Canada. In return, the winner in each of Little People’s 14 divisions will be invited to compete in a PJGT Tour Championship in the fall of 2016. Pepsi Little People’s is an international junior golf tournament for boys and girls ages 3 through 18. It has been held annually at golf courses in Quincy, Illinois, USA, since 1974, and has hosted some 24,000 junior golfers and their families. Many of these are now playing on the PGA, LPGA, European, Webcom and Symetra Tours, are highly ranked college players, or are active as golf professionals or as golf coaches. The tournament is played in seven age divisions for boys and seven age divisions for girls (3-5, 6-7, 8-9, 10-11, 12-13, 14-15, and 16-18). Trophies go to the top three finishers in each division, with participant medals to all non-trophy winners ages 3 through 9, and medals to 6th place for non-trophy winners for ages 10 through 18. Activities start each year on Sunday (Father’s Day), with an optional Parent-Child event, followed by practice rounds and Family Picnic on Monday. Competition takes place on Tuesday and Wednesday, with prize ceremonies immediately following completion of play in each Division. Entry forms for Little People’s and associated events will be available on this website starting February 1. We hope to see you in Quincy soon! 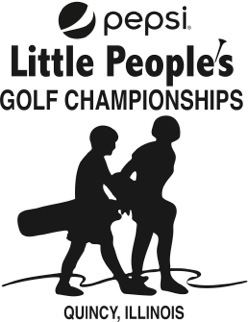 GolfWeek/Sagarin Rankings – Pepsi Little People’s is a ranked tournament for boys and girls 14-18.